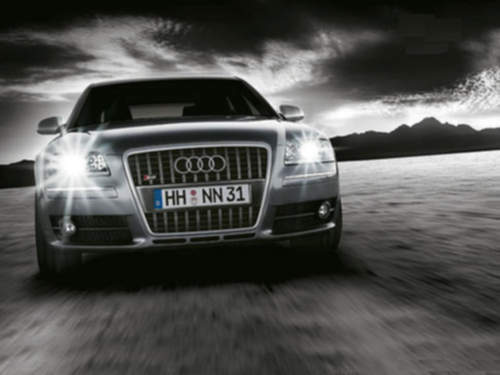 Tradebit merchants are proud to offer auto service repair manuals for your Audi S8 - download your manual now! Audi has been in the auto industry for over 43 years, building such cars as the 183 horsepower, 2004 Audi 100 2.0 FSi Sportback Attraction and the 2007 Allroad. Audi cars are much simpler to maintain with you have a S8 manual. Check out the comprehensive inventory of Audi auto manuals.